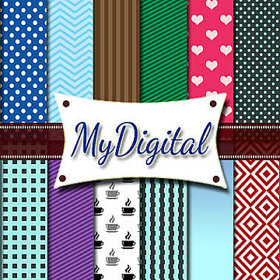 Selling digital products such as digital papers, digital scrapbook paper, printable to do list, printable word art, printable postcard.Yes its cheap but its a high good quality digital products. And sometimes,might offer digital paper, printable to do lists or printable art as FREEBIES. Just created a printable to do list with positive quote and giving it for free. Free for personal/private use only. You can download as PDF or Words document. Hope you enjoy using my template to do list :). Drop me a comment in case you have problem to download the template. You may download the template only for your personal use or use within your company/organization and not for resale or public sharing. You may not remove or alter any copyright within the template. A self-learner & trying to make some money so can enrol on-line surface design course to pursue my dream. Hope you all support buying my digital products.